Students from K-6 are strongly encouraged to take pride in belonging to Ainslie School by wearing the school uniform. The school colours have been the same since the school's inception in 1927. While wearing the Ainslie School uniform is encouraged at all times, it is particularly necessary that students wear school uniform to all outside public activities, performances and excursions. 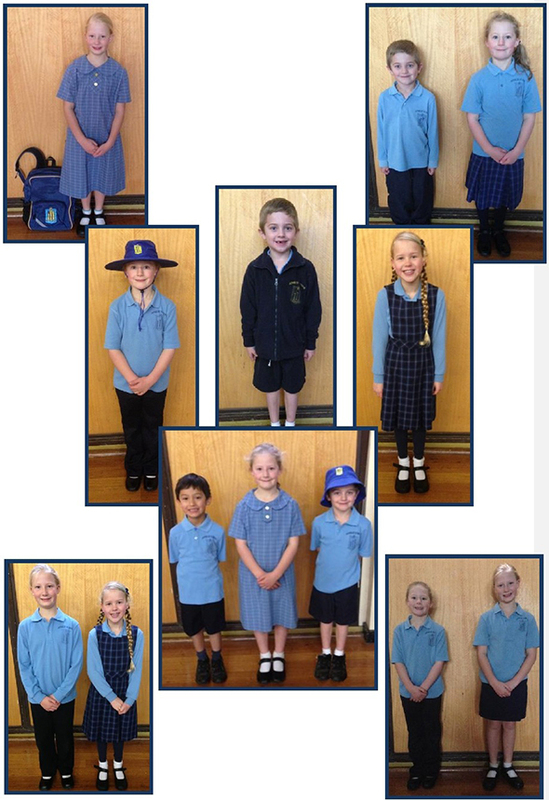 The P&C Association offers our school community a uniform shop that is located in the school hall and runs on 8:45 – 9:15 Tuesdays and Thursdays. It offers a range of comfortable, practical and smart school clothes, as well as school bags. Also available is a range of preloved items at very reasonable prices. Our uniform shop coordinator is Lee Zanesco. Contact Lee about uniform enquiries via ainslieuniformshop@hotmail.com. A description of the uniform for boys and girls in summer and winter is below. Take a look at the photo gallery to view the range of uniform options for your child.